Gripperrods, one of the best-known flooring brands in the UK, offers quality, consistency and reliability. 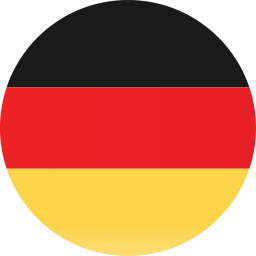 Their highly regarded products include carpet gripper rods, heat seaming tapes and tools as well as single and double-sided tapes. 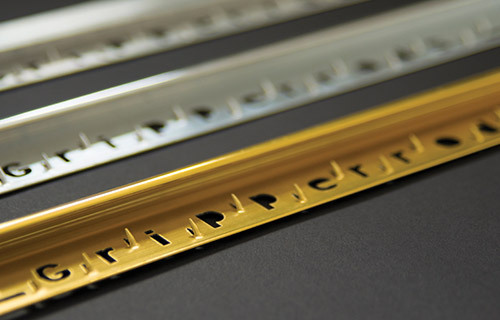 Gripperrods products ensure a high-quality floor fitting and provide the extra finishing touches so the flooring looks its best. 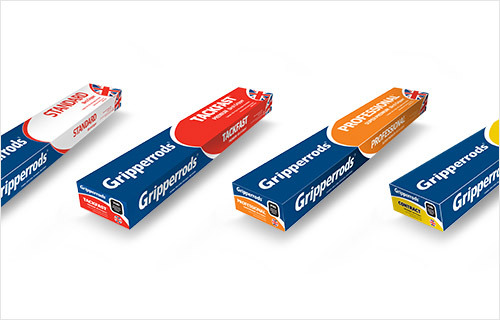 Synonymous with the manufacture of carpet gripper, Gripperrods is now the only manufacturer in the UK. 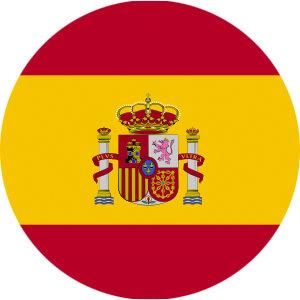 The brand is known and trusted by consumers and the flooring trade throughout the world. 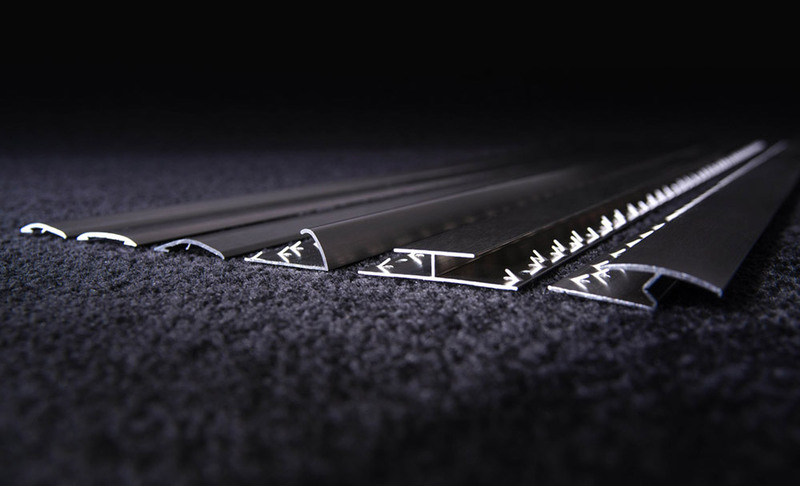 Gripperrods Premier Floor Edgings provide an exceptional finish to premium flooring installations. Available in two finishes; brushed steel nickel and chrome, our premier edgings are ideal for modern, luxurious interiors. Premier edgings are perfect for joining floors of different materials, different heights and between doorways. Edgings help you finish a floor fitting with a professional touch. Stikatak offers an edging to suit all types of floor including laminate flooring, wooden and tiled. Our metal edgings are available in polished aluminium, anodised gold, matt gold, matt silver and solid brass. Our unique clip system is suitable for joining two flooring types of different heights or level. The improved range of self-adhesive edgings give greater flexibility for the installer. Our Stikatak range of multipurpose floor adhesives and tackifiers are ideal for direct stick down, single and double stick installations for carpets and carpet tiles. We also provide spray and cartridge adhesives for fixing gripper and edgings, and acrylic adhesives for vinyl flooring. Our high-quality adhesives permanently secure your flooring to your underlayment to ensure long-lasting quality. 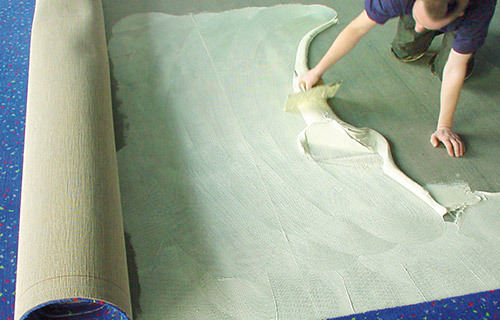 We offer a wide variety of flooring underlays including a range of polyethene underlays with comfort enhancing, moisture resistant and noise-reducing properties. Our high tog rated products are perfect for a variety of surfaces including wood, carpet, vinyl and tiles. 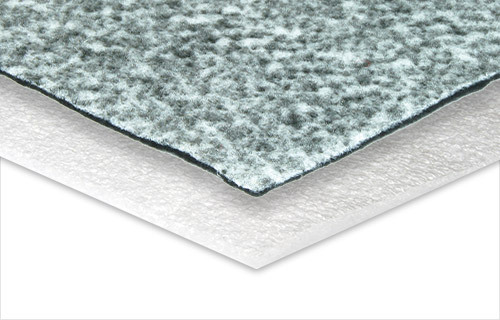 We also offer lining paper, carpet underlay, rug anti-kreep underlay and interlays for foam backed carpets. 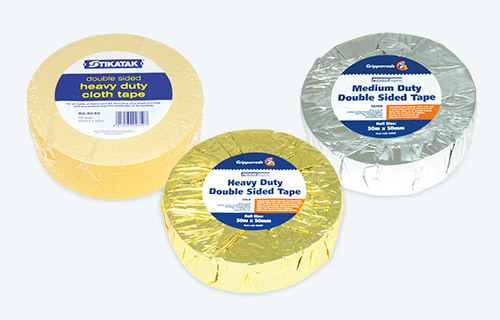 We offer many different specifications of tape to suit your various requirements. All are designed to give a strength of finished seam in excess of British Standards. Tape is important for joining floors, repairing damage that occurs during instalment, and protecting against moisture. The finished seam strength will also depend on selecting the right tape for the job and using the best tools. Our range includes double-sided carpet tape, vinyl flooring tape and adhesive tape among many more. 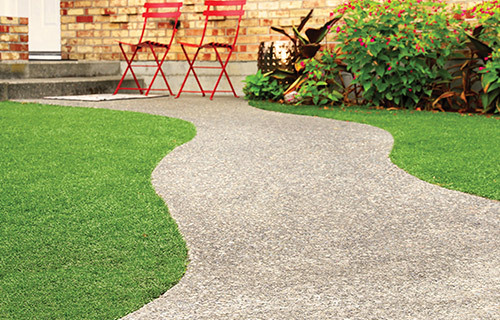 Our synthetic turf installation accessories are designed to provide perfect adhesion and prevent rot as well as moisture penetration from the base. The range is a long-lasting waterproof solution for fitting artificial grass. We stock adhesive cartridges and grass joining tape to secure turf seams together, and metal fixing pins to secure your turf in place. We stock many products to aid with installing underlayment. You will need the right accessories to ensure a high-quality floor fitting on your subfloor. 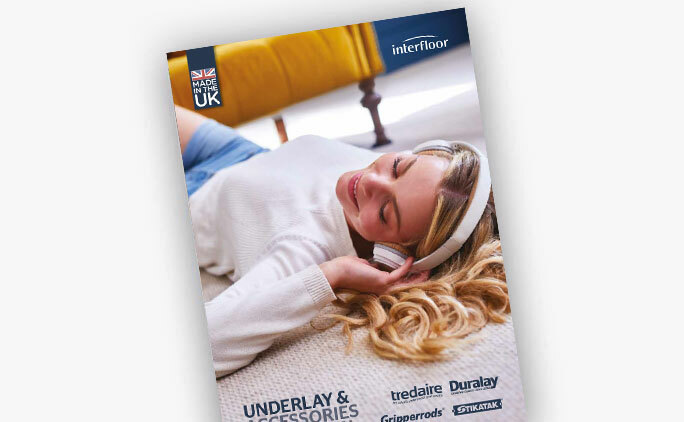 For our full range of floor backing accessories, download our underlay and accessories catalogue.